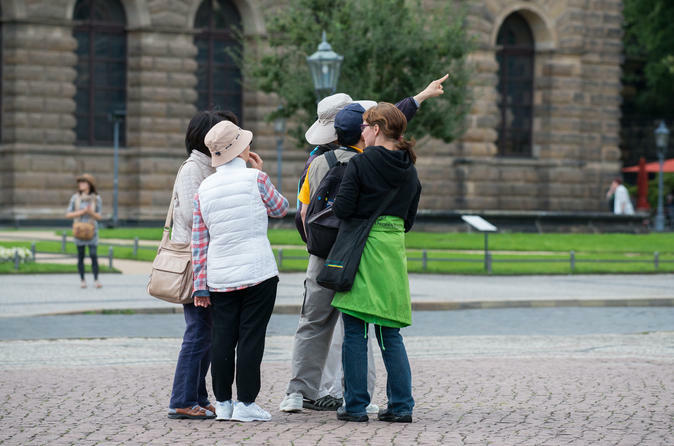 See and learn about the major sights such as the Theater Square, The Zwinger, The Royal Palace, The Church of our Lady, The Royal Cathedral, The Royal Mews and The Procession of Princes. Receive information about further attractions such as the Museums. Explore the beautiful cities of Dresden and Munich on this 5-day overnight tour from Dresden. Sit back and relax as you're being transferred on a modern national coach from Dresden to Munich and enjoy two nights in each city including city tours in both destinations. Combine the beautiful cities of Dresden and Nuremberg in an independent 5-day overnight tour by coach. Travel from Dresden to Nuremberg on a leisurely ride in a modern national coach bus and enjoy two nights in each city including a city tour in Dresden and Nuremberg. This guided 8-hour day trip from Dresden will take you right into the heart of the Bohemian and Saxon Switzerland National Park. 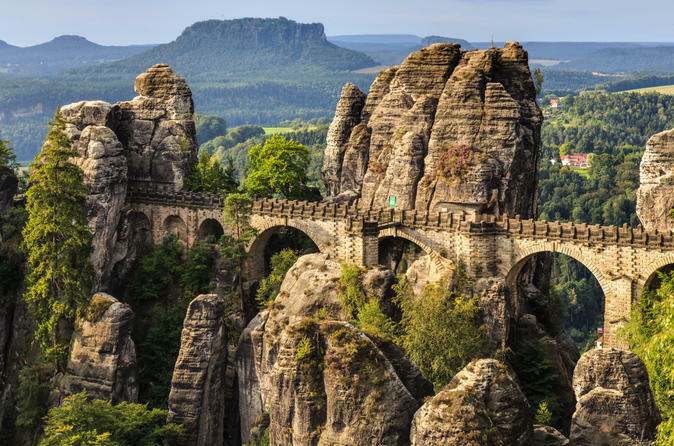 Combine the best of both parks and see Saxon Switzerland National Park in Saxony, Germany as well as Bohemian Switzerland National Park in Bohemia, Czech Republic in one day. Enjoy a visit to the beautiful cities of Dresden and Heidelberg in a 5-day multi-day tour from Dresden. Travel in a modern national coach bus from Dresden to Heidelberg and enjoy two nights in each city including a city tour in both destinations. 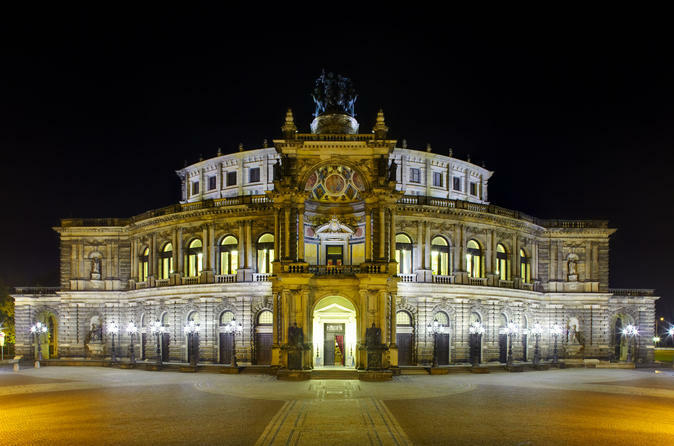 Combine the beautiful cities of Dresden and Amsterdam in a 5-day overnight tour from Dresden. Travel leisurely on a modern national coach line bus and enjoy two nights in each city including a city tour in both destination. Join this 5-day overnight coach tour from Dresden and see the beautiful cities of Dresden and Prague in one trip! Travel leisurely between the cities on a modern national coach bus and enjoy two nights in each destination as well as a city tour.